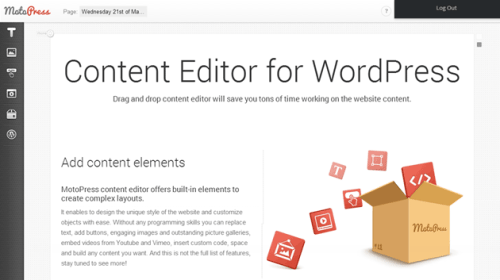 The MotoPress Content Editor is a drag and drop page editor plugin for WordPress. 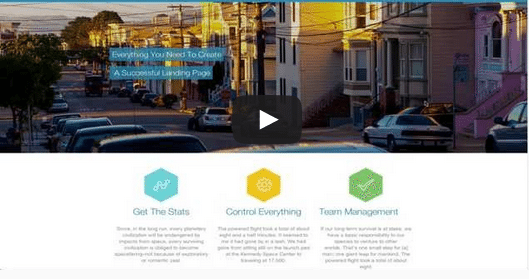 The plugin aims to replace the default WordPress editor and claims to work with any theme. The WYSIWYG editor allows you to.. 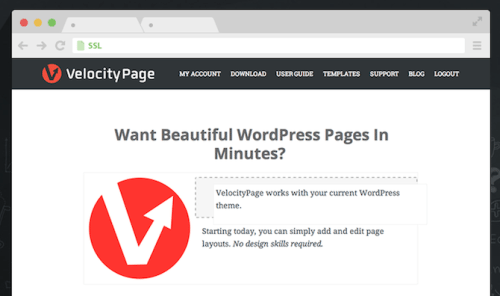 Described on the developer’s site as a “breakthrough for bloggers and businesses who use WordPress,” VelocityPage offers a plugin-based front end page creation and editing solution that stands to shake up..
Oftentimes premium WordPress themes come with all sorts of shortcodes and builders built-in, but what if you ever decide to switch themes? Well, you’ll lose all the capabilities of your shortcodes unless you.. 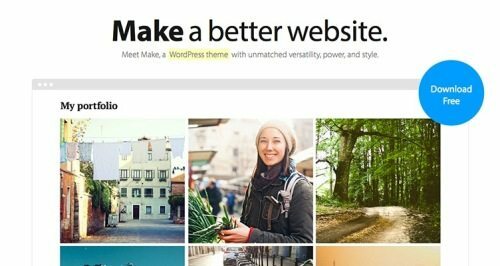 The Theme Foundry today announced Make, a free theme that “takes the drag and drop page builder from Basis to the next level.” The fact that Make is a free theme is notable, as most of The Theme Foundry’s.. There are lots of Drag and Drop content editing plugins being released lately as people are wanting more control over how their sites look without having to resort to using a web developer to carry out.. If content is the king, content delivery would be the crown prince. Internet visitors tend to have a relatively short attention span, and the prevalence of cyberworld and online business has produced a slew..
WordPress Pages rock. Don’t get me wrong — Posts are cool too. 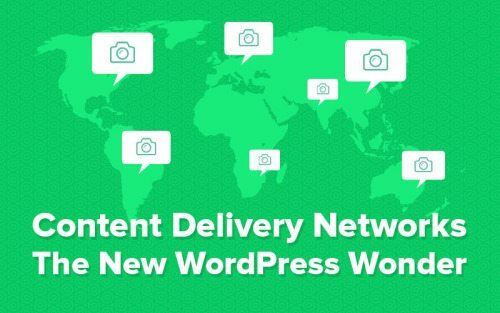 But to me, Pages are the heart and soul of “WordPress as a CMS.” For most people, unless you’re dealing with post formats, Posts are going to be..